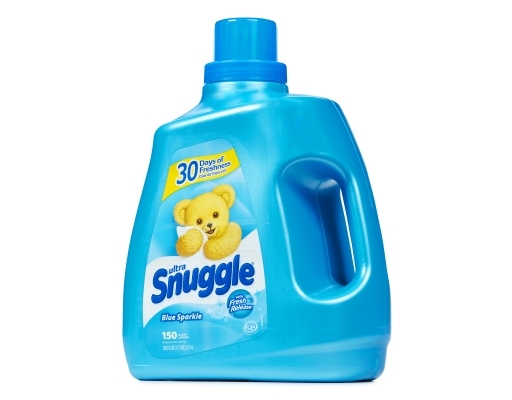 Save 10% on this item, this week only! 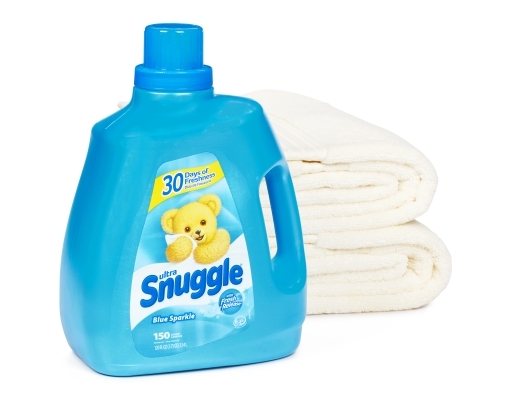 Snuggle with Fresh Release gives you the feel-good Snuggly Softness that you love and long lasting 30 days of freshness. 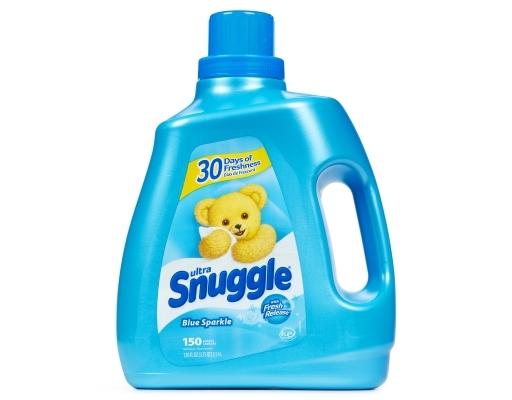 It leaves clothes smelling clean and awakens your senses with bursts of freshness all day long. 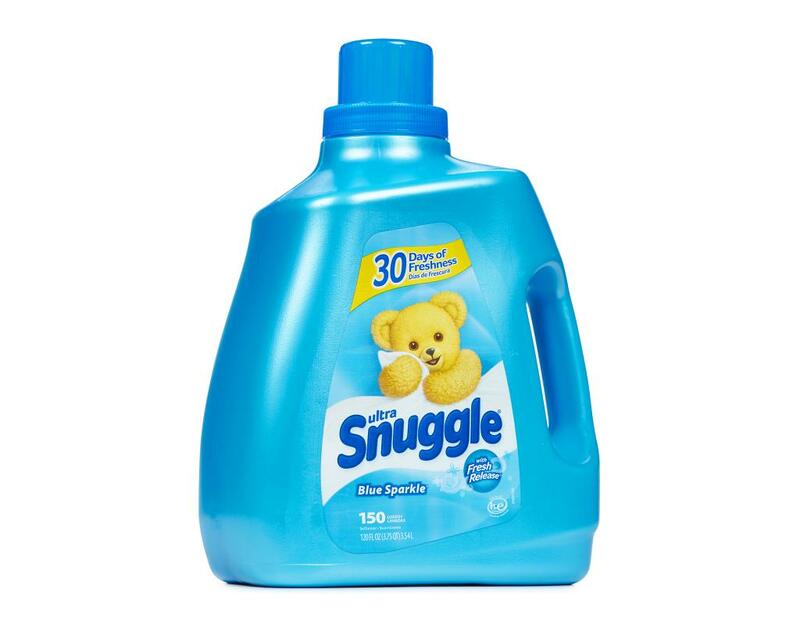 Safe for all HE washing machines, this Snuggle fabric softener will leave clothes and blankets feeling soft and comfy after each wash. Give your laundry a boost of freshness with Snuggle Blue Sparkle with Fresh Release liquid fabric softener. 1. 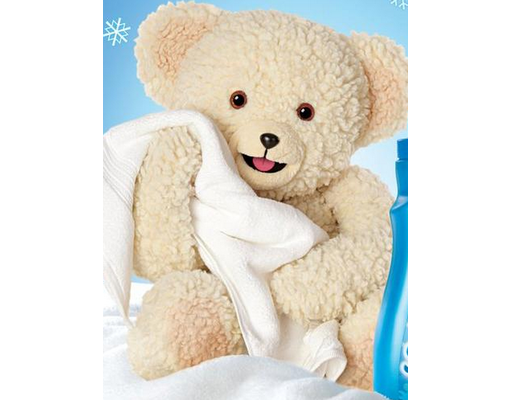 Better Softness - Fabric softener helps make your clothes feel softer. The harshness and stiffness of some fabrics may not be as evident with regular use of fabric softener. The softness is quite noticeable on laundry items like towels and sheets. 2. 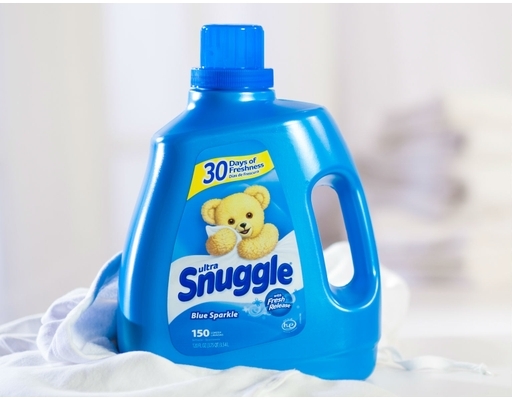 Better Freshness - Enjoy the pleasant experience of wearing fresh clothes or sleeping under a fresh and soft set of linens. Fabric softener sheets can also be used in a variety of places like closets, gym bags, suitcases and cars to make them smell fresh. 3. 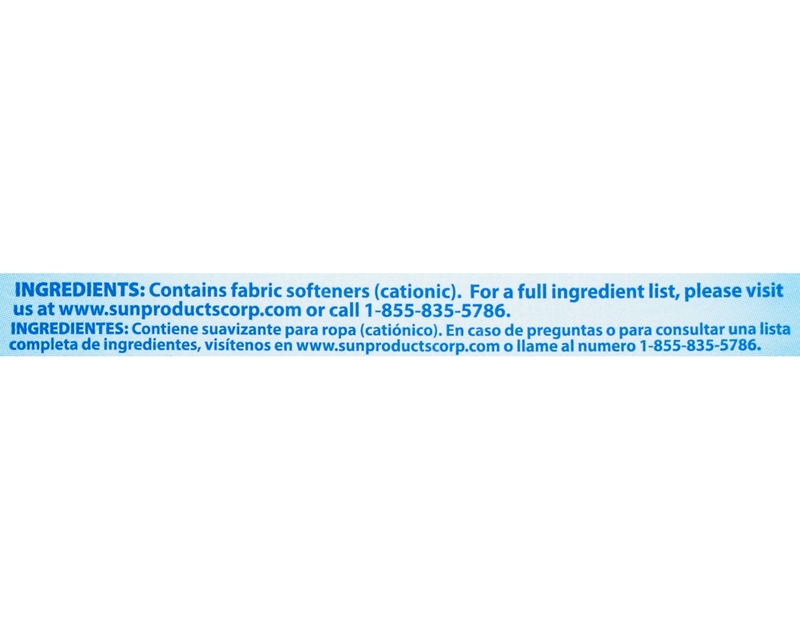 Reduces wrinkles - Fabric softener can help reduce wrinkles in your clothes. 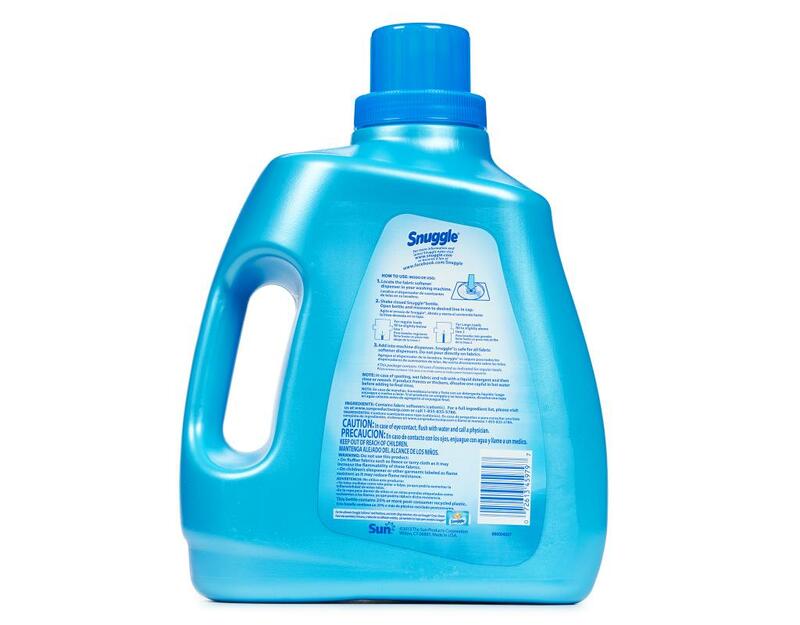 Some materials may still need to be ironed, but adding fabric softener to your laundry will help reduce the amount of wrinkles your laundry usually has.